Soul Eater is an action and adventure anime released in 2008. It details the adventures of Meister and death weapon duo, Maka Albarn and Soul Eater, on their quest to collect 99 evil souls and 1 witch’s soul to transform Soul into a Death Scythe (a weapon capable of being used by a shinigami). The pair face many trials and challenges they grow stronger as individuals as well as a team. They are accompanied on their journey by Black Star and his weapon, Tsubaki Nakatsukasa. As well as by Death The Kid and his pistols, Liz and Patty Thompson. The kids are all students at Death Weapon Meister Academy (DWMA for short) which is a school run by Lord Death. Here the students are trained and are encouraged to reach Death Scythe status. The art style is a bit different and you either fall in love with the character designs or find them off-putting. 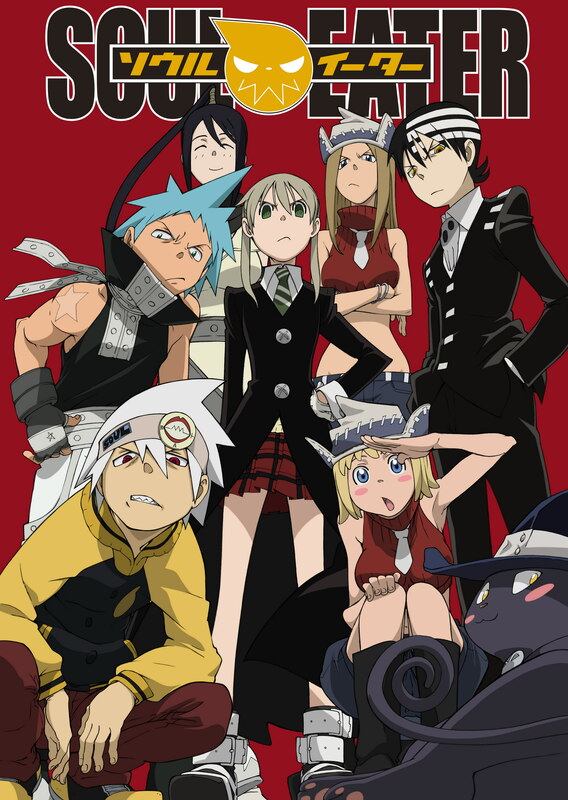 I absolutely loved Soul Eater (except the end). Thanks for sharing your thoughts.